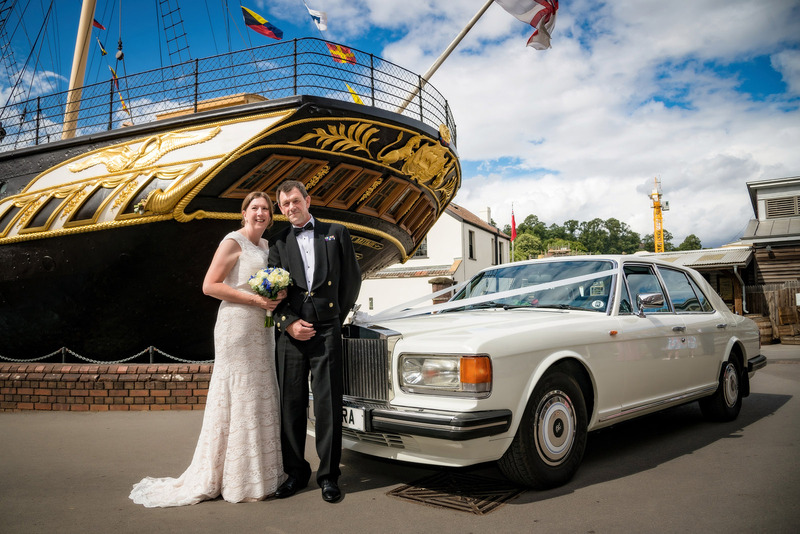 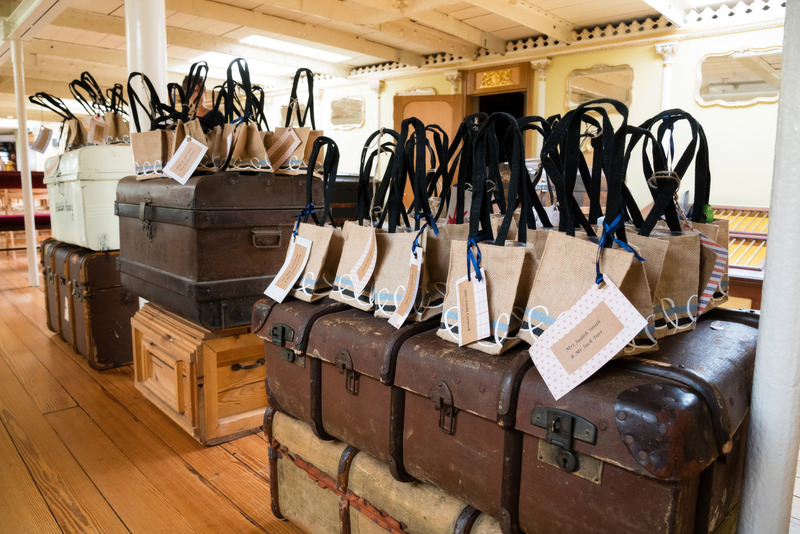 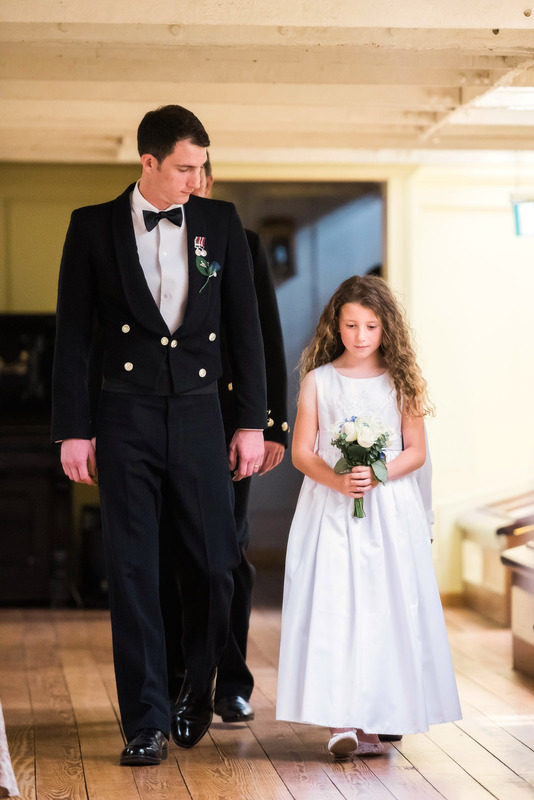 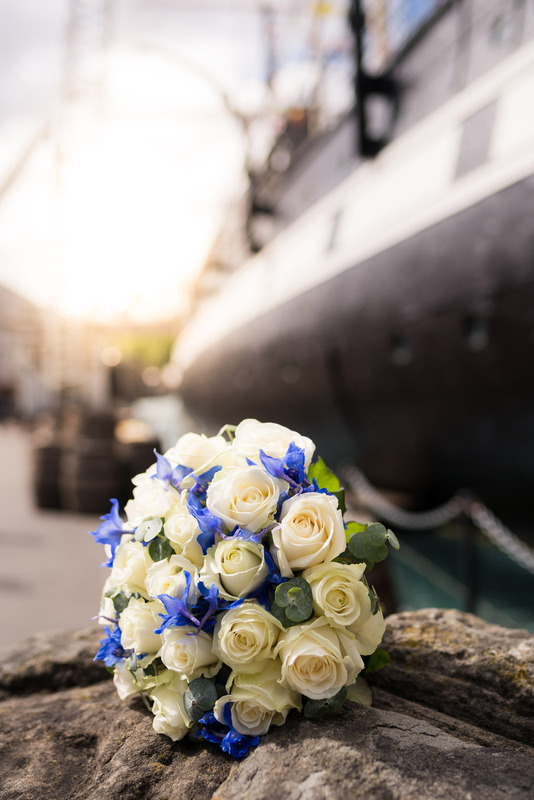 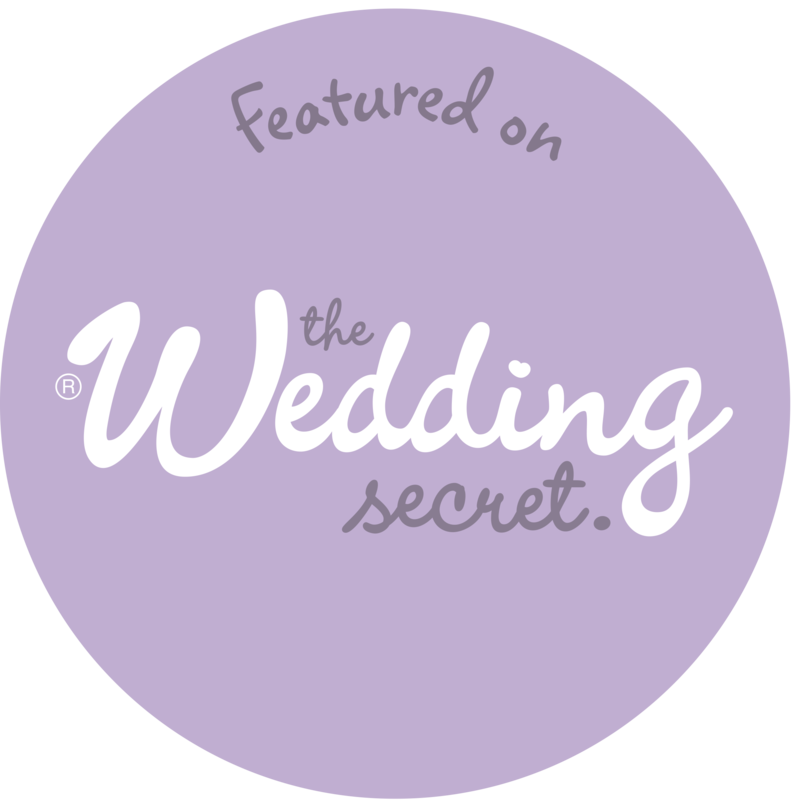 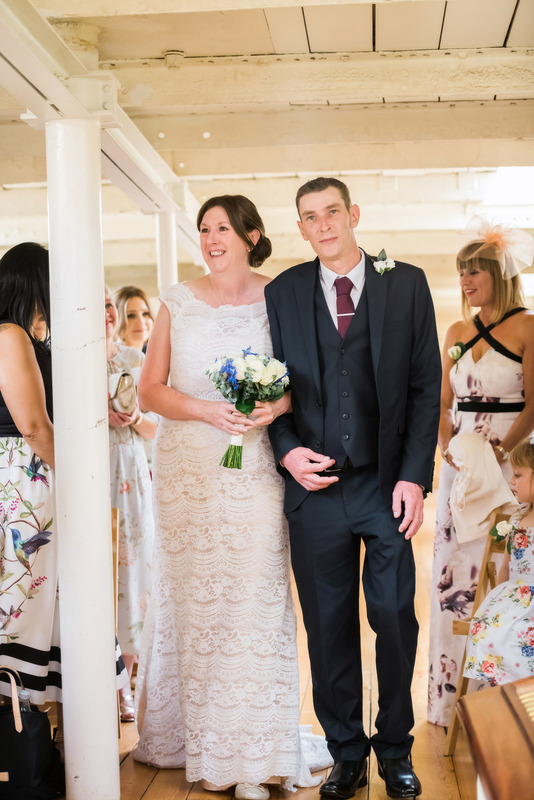 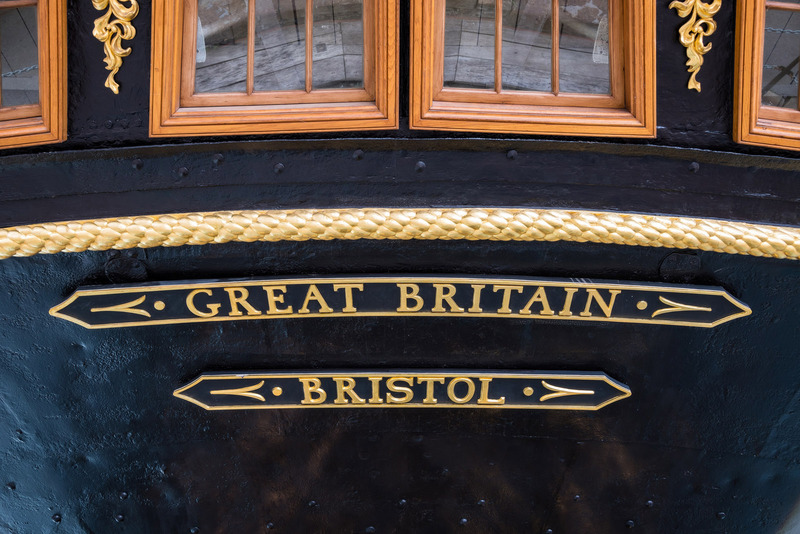 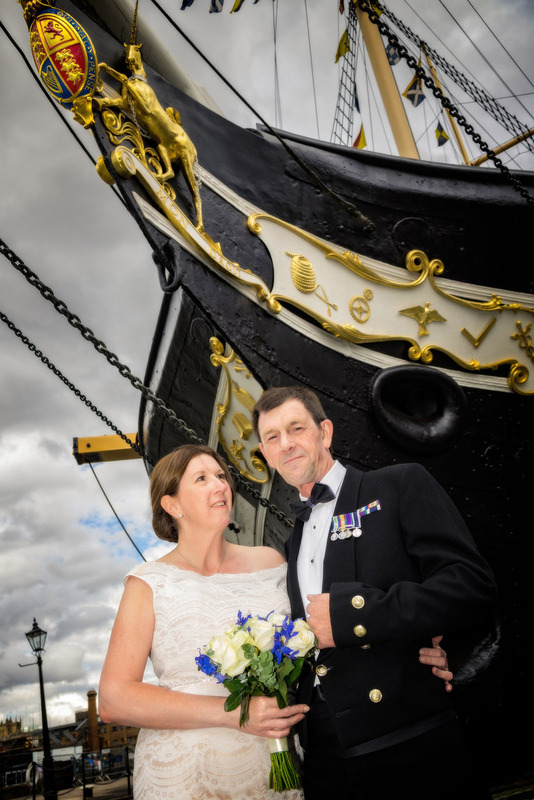 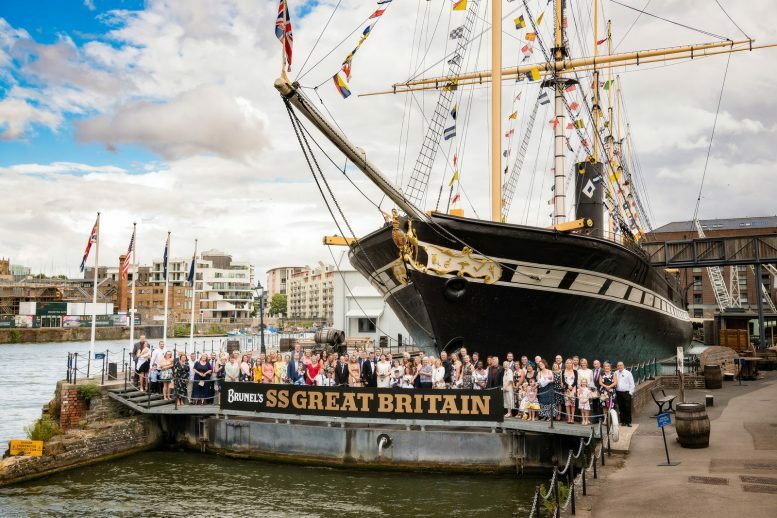 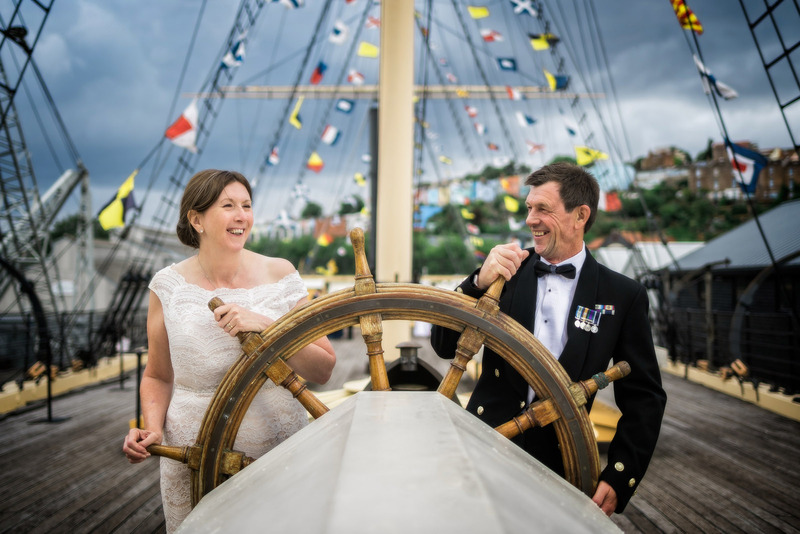 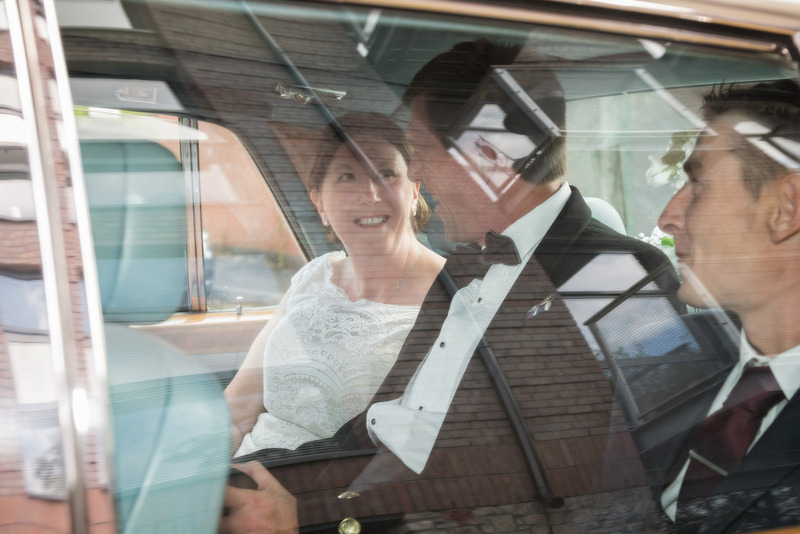 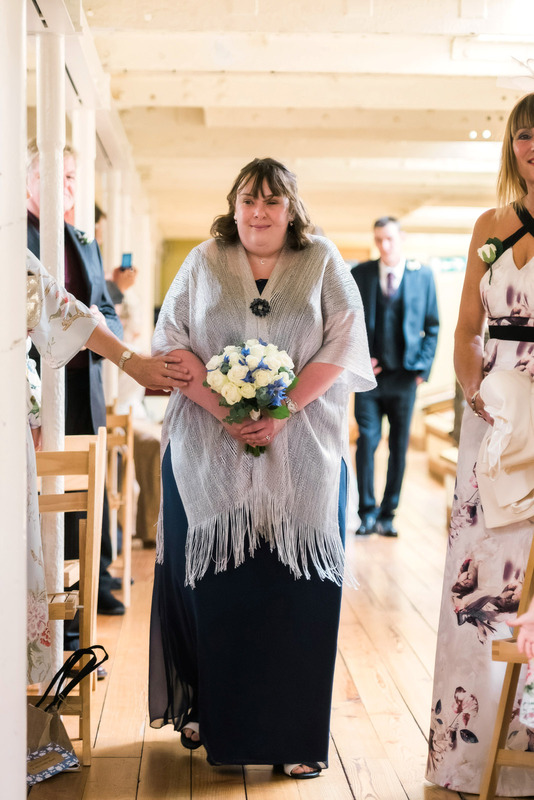 Julie & Bob was married on the 28th July 2018, on board the spectacular SS Great Britain in Bristol - such a unique wedding venue! 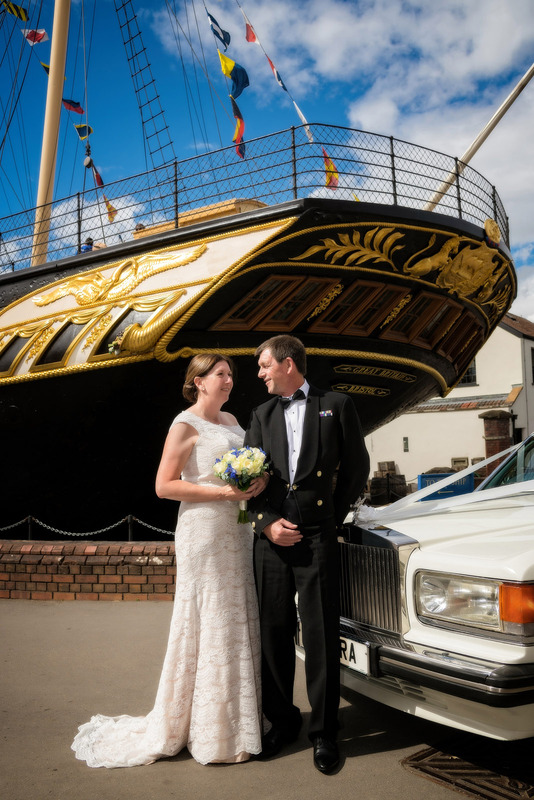 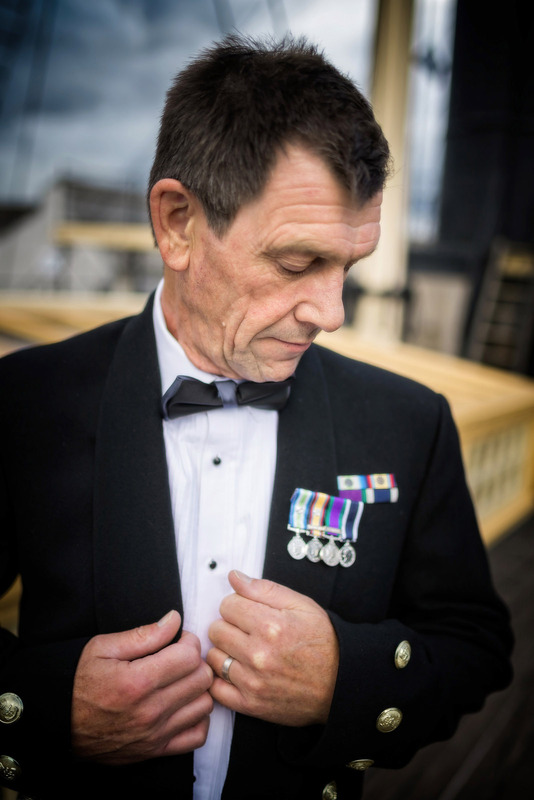 I always enjoy capturing wedding days on the SS Great Britain. 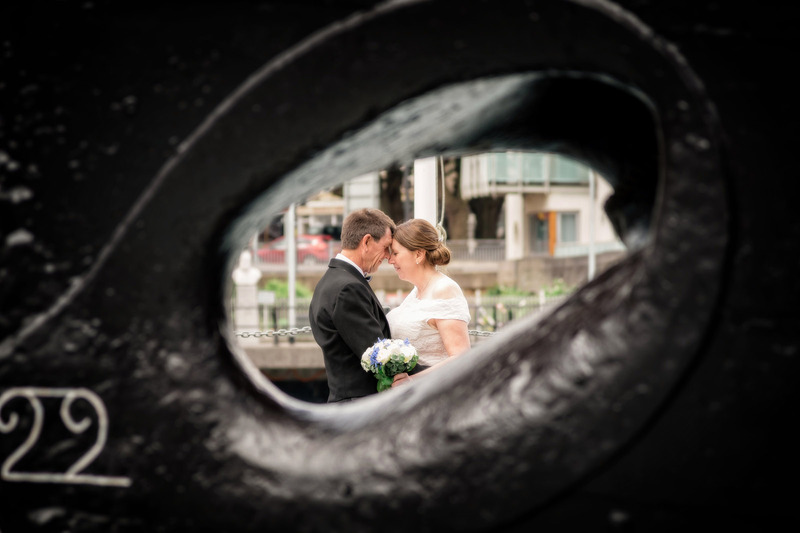 It's completely different than the usually wedding venues and offers some amazing photo opportunities! 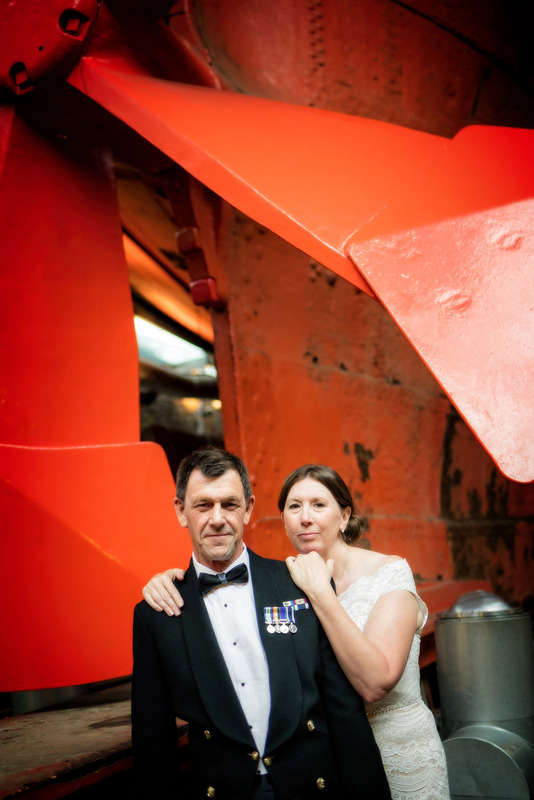 Here's a few shots from their wedding day.